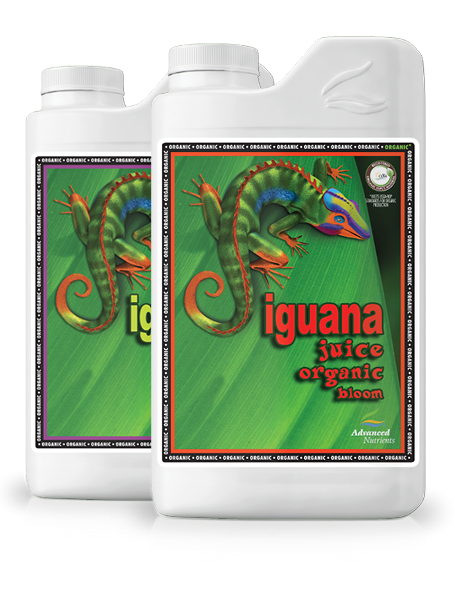 Iguana juice comes in grow and bloom formulas. The grow formula is designed to target the root zone encouraging a healthy root system allowing for your plants to have the best foundations offering enhanced growth.  In addition, you will notice improved branching making your plants look fuller and healthier even in the early stages. 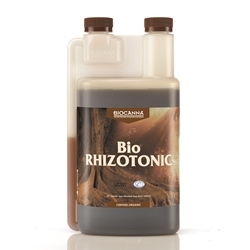 Iguana Bloom optimises fruiting sites and flowering site formation making the most out of your plants. 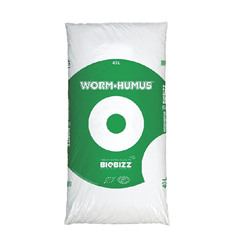 This organic product is made from uncontaminated, fresh and pure organic produce incorporating 76 different minerals which are fully soluble in water.